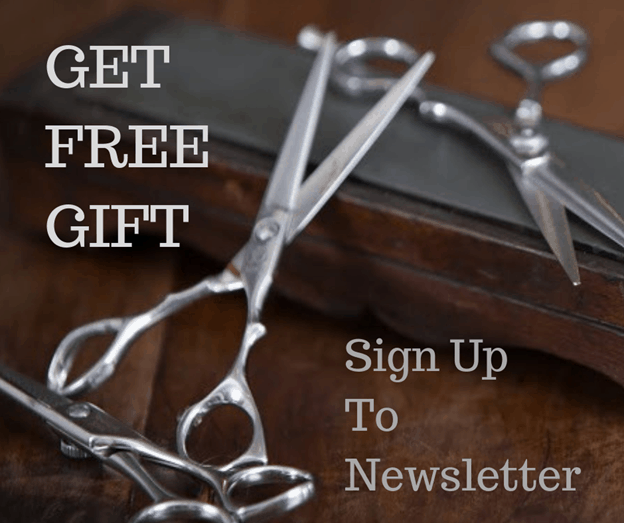 Social Media Giveaway – ENTER TO WIN NOW on Facebook or Instagram – AVEDA Cut & Colour, AVEDA Colour & Haircut To Giveaway! Draw Takes Places Feb 1st, 2019! New Senior Creative Stylist – Pauline O’Donnell – Get 40eu Off Intro Cut & Colour Offer – Book Now – See Some of Her Hair Transformations Here! As Spring of 2017 arrives we remember our wonderful Christmas client evening at Whetstone Aveda Concept Salon. We had such a big turnout, a big thank you to all our clients who made it on the night. 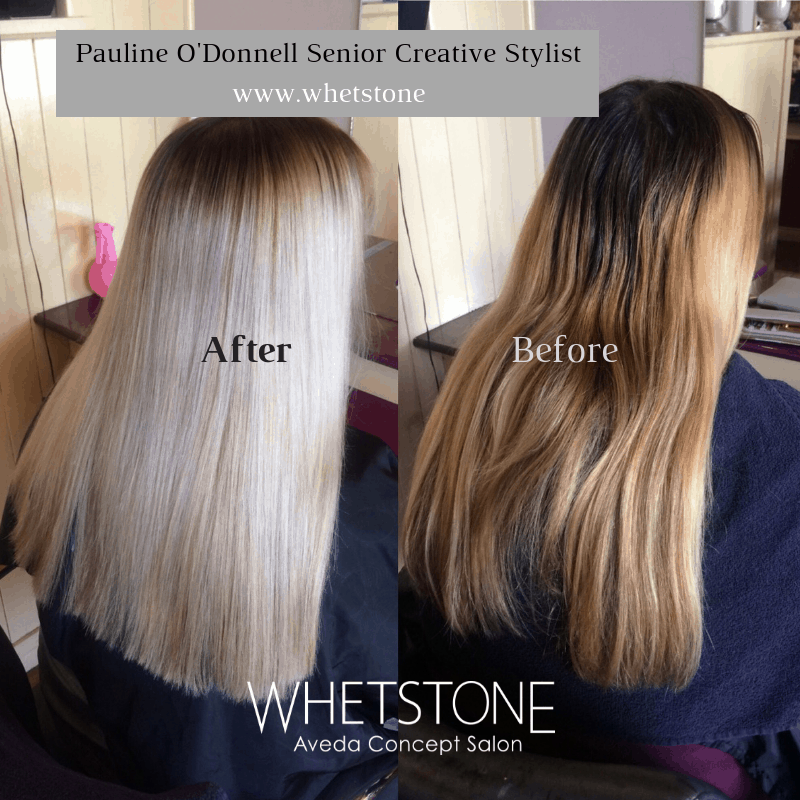 Happy New Year Offers At Whetstone Aveda Concept Salon – Get Them Here Now ! 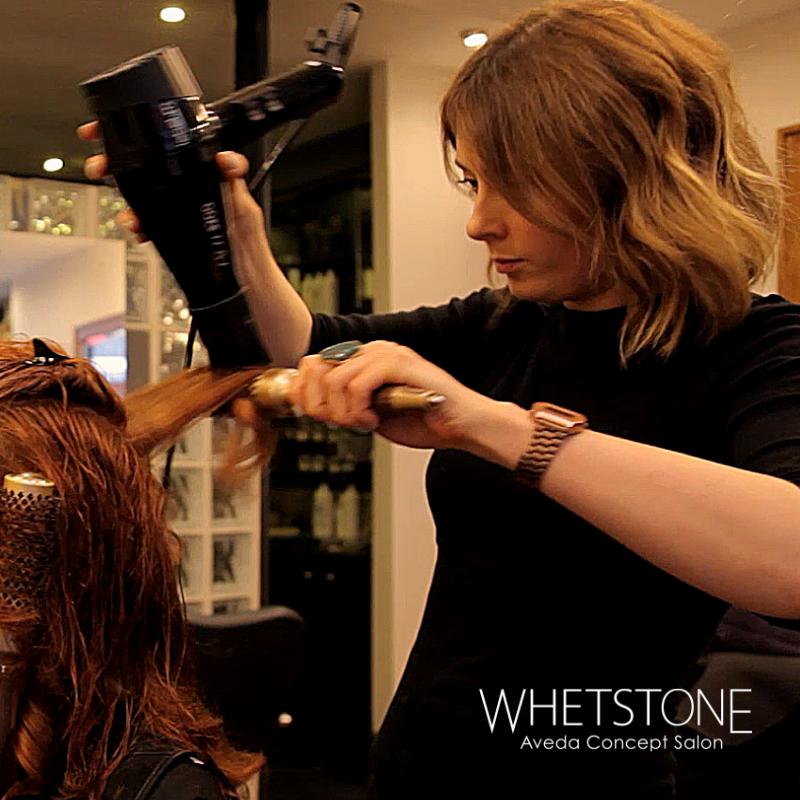 Amazing Full Head Highlights Offer at Whetstone Aveda Concept Salon ! Add Haircut Upgrade Available Too ! Is it time to change your look? Sprice it up for summer? Well if it is get this great deal at Whetstone Aveda Concept Salon now.